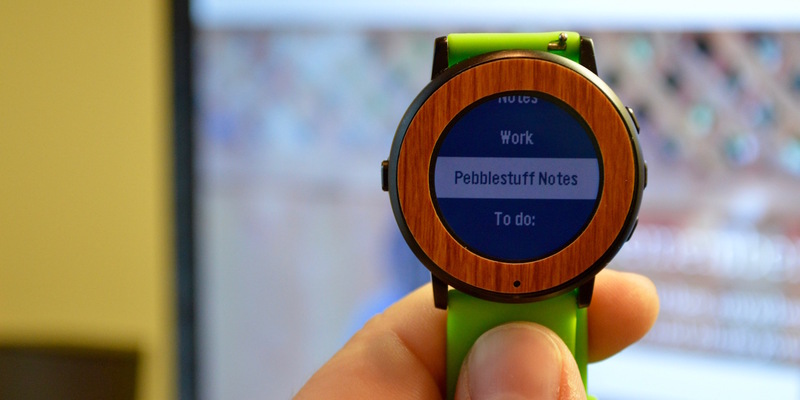 The best apps for your Pebble Time! 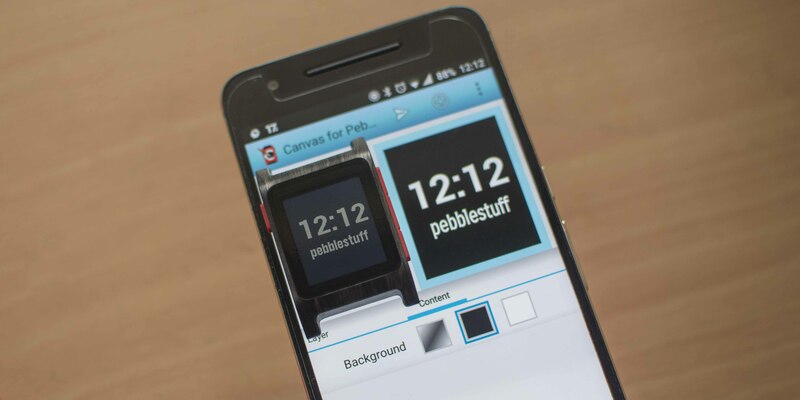 Canvas for Pebble (exclusive to Android) lets you create custom Pebble watchfaces right from your phone. The app initially came out around the times of Pebble Classic and Pebble Steel, hence it was designed replica cartier love bracelets just for black & white screens. It became somewhat less attractive with the release of the colored Pebble Time models, as it wasn’t able to make full use of the 64 different colors available. With the new Pebble 2 and, again, a monochrome screen, it’s time to try out the app once more. 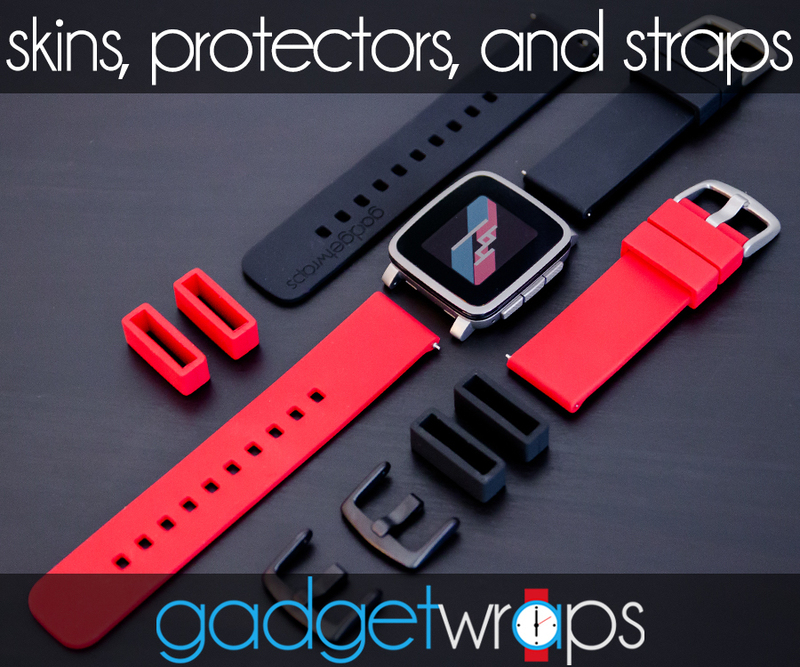 Kiezel Fit and Kiezel Health – the Best Health Package for Pebble Time and Pebble Time Steel? Kiezel are quite well known for their many watchfaces. Today, we want to take a look at their health app Kiezel Health and see how it works in combination with their Kiezel Fit watchface. 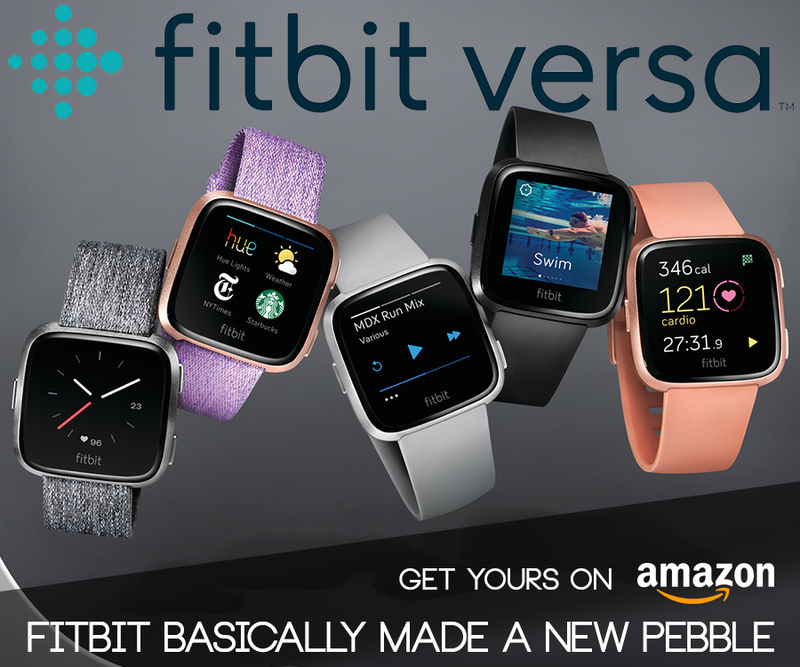 Read moreKiezel Fit and Kiezel Health – the Best Health Package for Pebble Time and Pebble Time Steel? Organization is essential to a busy life. If you’re familiar with the popular note taking service from Evernote, you know they’ve got organization figured out. Unfortunately, their watch app leaves a lot to be desired. If you’re an Evernote fan like me, we’ve found a great Evernote client to check out called Powernoter.